Joint Statement: Germany, unblock Equality for Europe! 23. 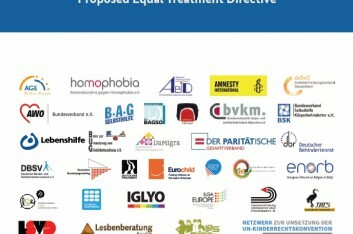 July 2015 Joint Statement: Germany, unblock Equality for Europe!